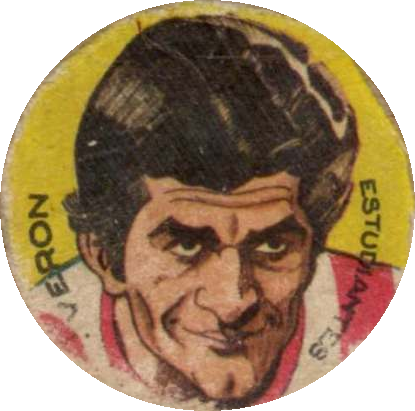 Juan Sebastian VERON's nickname is "La Brujita" (The Little Witch) a nod to his father Juan Ramón Verón who was known as "La Bruja" (The Witch) and was also a championship winning player with Estudiantes. Juan Ramón Verón was a midfielder and striker renowned for his technical ability. He played for Estudiantes de La Plata, who were a dominant force in Argentine football during the late 1960s. He won three Copa Libertadores in a row, the most prestigious club competition in South American football (1968, 1969 and 1970). Verón was known for his ability with the ball at his feet and his goal-scoring prowess. 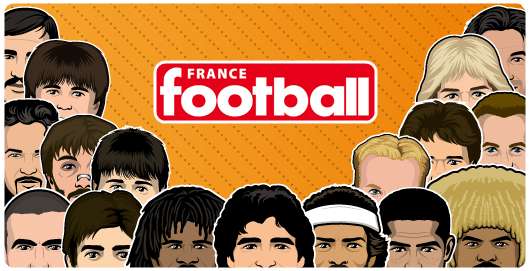 Known as one of Estudiantes' all time great players, he moved on to play for Panathinaikos F.C. of Athens, Greece in 1972. After a successful 2½ seasons he returned to his beloved Estudiantes in 1975. Among the memorable goals he scored are his "bicycle kick" goal against Racing Club, his glorious hat-trick against Brazil's Palmeiras in the finals of the 1968 Copa Libertadores. But his highest career moment was in the Intercontinental Cup championship against Manchester United of 1968. The 1968 Intercontinental Cup was a football tie held over two legs in 1968 between the winners of the 1967–68 European Cup, Manchester United, and Estudiantes de La Plata, winners of the 1968 Copa Libertadores. The first leg was held on 25 September 1968 at the Estadio Alberto J. Armando, home of Boca Juniors, as Estudiantes' ground was deemed unsuitable. 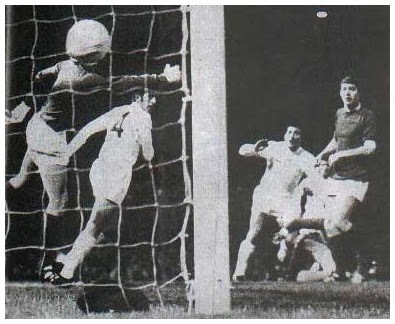 Nevertheless, Estudiantes won the first leg 1–0, the winning goal coming from Marcos Conigliaro in the 27th minute. Old Trafford hosted the return leg three weeks later on 16 October 1968. The match finished up as a 1–1 draw, granting Estudiantes their first Intercontinental Cup title. Juan Ramón Verón opened the scoring in the 7th minute by a splendid header goal, but Willie Morgan equalised in the 90th minute. logically Juan Sebastián Verón started his professional career at Estudiantes de La Plata in 1993 and in 1995 helped the team to return to the Argentine premiership. In 1996, he joined Boca Juniors, playing 17 games and scoring three goals, alongside Diego Maradona. He made his international debut for Argentina against Poland in the same year. He stayed only a few month at Boca Juniors ans that the aim reason why there is a fail in his 1996 sticker. Just below the Veron's sticker with Boca Juniors. 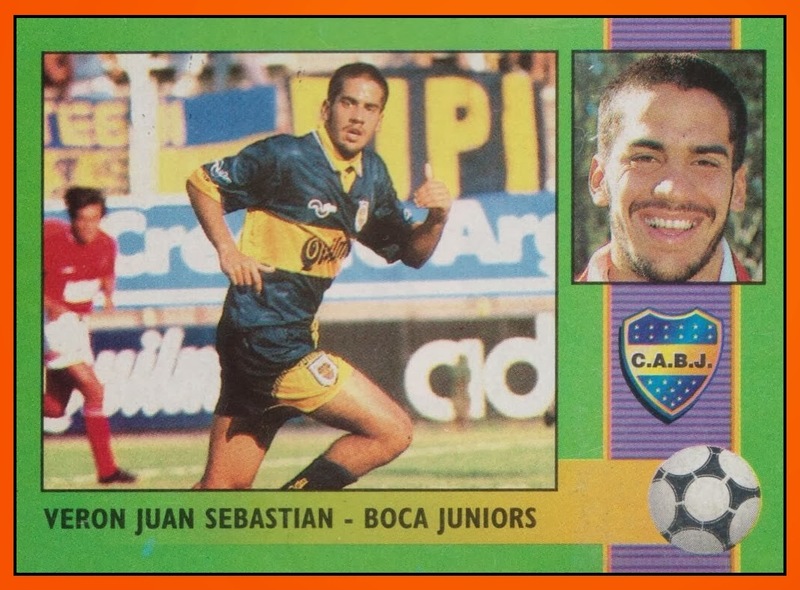 Hava a look on Juan Sebastian's face on the right corner, it's simply the picture of his sticker the season before with Estudiantes. We can see the red neckband of Estudiantes' shirt too. As a boy, Verón dreamed of playing for English club Sheffield United, as his uncle, Pedro Verde, played for the club at the time in Division 3. 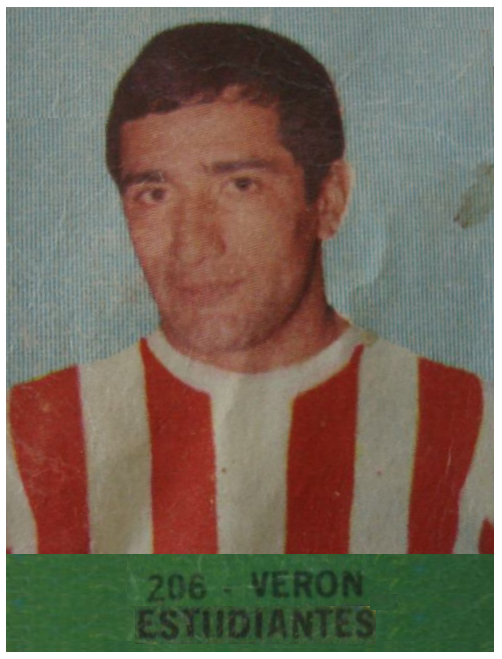 Pedro VERDE started his career in the great Estudiantes in 1969 with his brother in law, Juan Ramón Verón. 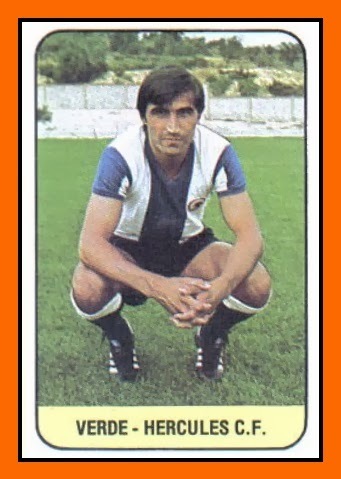 He stayed from 1969 to 1973 at Estudiantes before he went to Spain. He played six years at Las Palmas and one year at hercules in Spanish first division. 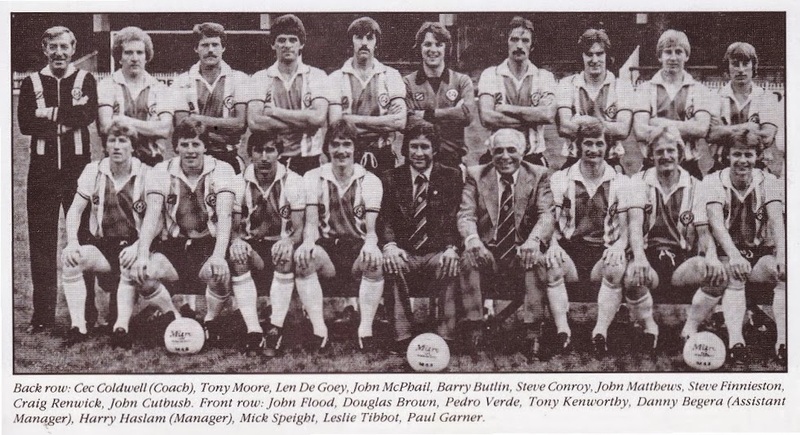 He stopped his career at 31 after one year with Sheffield United in the 1979-80 season in Division 3. But this period was so important in the legacy for his nephew. Thereby after his transfer to Manchester United, Juan Sébastian Verón said, "So there I was hoping to play for Sheffield United and here I am at Manchester United !"